Fifty to sixty-hour work weeks. Over one hundred emails per day. You spend almost all of your time putting out fires and keeping your business from failing. 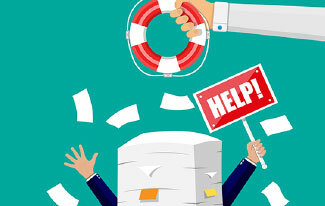 You don’t have the time to improve your processes because it takes everything you have to stay afloat. What you need is a Game Plan. A strategy to get out from behind and start scoring points where you need them. What makes them different than your company? How many rental homes exist in your market? How many SFR vs. MF rentals homes are there? How many of those rental homes are vacant vs. occupied? How many of those rental homes are owned by investors that live in the area versus investors that live out of the market or out of state? 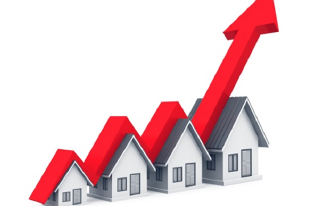 What is the average rent amount per square foot in your market? What is the average application fee in your market? What is the average number of days on market in your area for rentals? 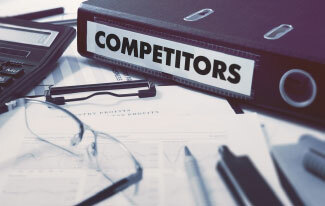 A deep dive into performing a combined SWOT and Market Analysis for your company. Identify your strengths, weaknesses, opportunities and threats and how they relate to your place in the property management marketplace. 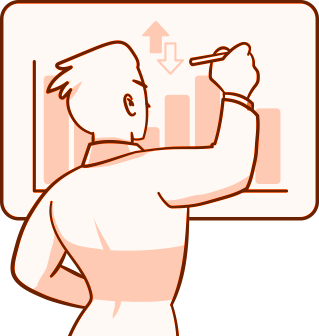 Identify all categories of revenue and expenses. Calculate the number of doors per staff member that you are currently managing. Identify all avenues of incoming revenue and rates of income. Identify opportunities for additional revenue sources. Identify and review all overhead expenses. 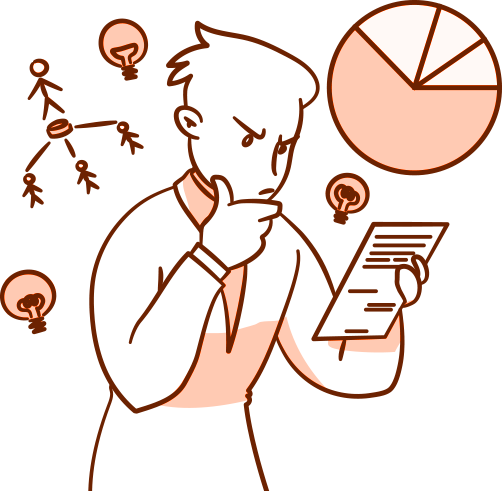 What percentage of your total revenue is allocated for overhead and expenses? How do your fees (both owner and tenant side fees) compare to the other companies in the market? Analyze the impact of different fee structures. Learn about the importance of tracking monthly properties under management, revenue per property managed, expenses per property managed, and customer acquisition cost. Do you have a system of checks and balances for your property management fees? Are you waiving fees due to owner pressure? Are you over or understaffed? We identify areas our property management clients are commonly leaving money on the table in this blog. 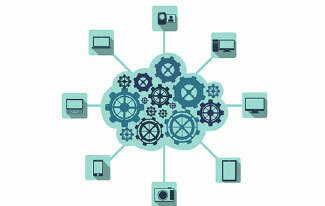 Does your technology work in concert, or is it a technology rat’s nest that hinders efficiency? 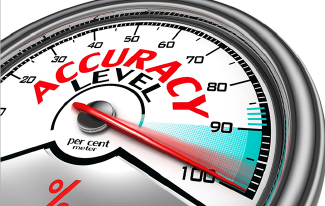 Too many programs can cause you to duplicate work, or miss essential data entirely. 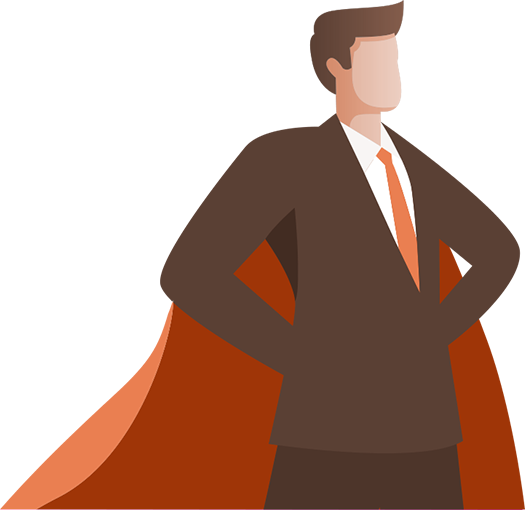 Selecting the right software will not only help you improve your operational efficiency, but it will also increase your leads as well as your sales.  Automating lead management leads to a 10% bump in revenue within 6 to 9 months, and businesses who nurture leads see a 50% increase in their closing ratio at a 33% lower cost. If you are creating a Game Plan on your own, you should review all of these technology pieces and look for options that help you automate operations to improve your organizational efficiency. Increasing automation of smaller tasks adds up to significant time savings, with the Harvard Business Review finding sales increases from marketing automation at 10-30%, with investment returns exceeding 100%. While some sales and marketing technology options may cost more, they can provide savings in the long run when you calculate the increased efficiency and decreased mistakes that come from trying to track your data across multiple spreadsheets and programs. Technology can be a help or hindrance depending on your mix of software. These are our tips for selecting the right combination of technology for your property management company. 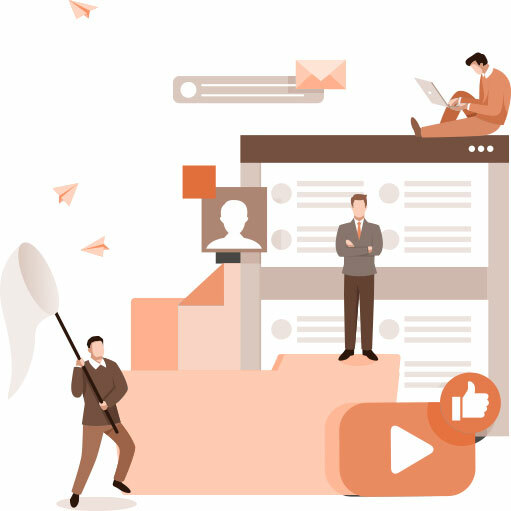 Make your technology work for you instead of against you by leveraging a task management or ticketing system, using your property management software for email communications, and using a CRM program for lead management. 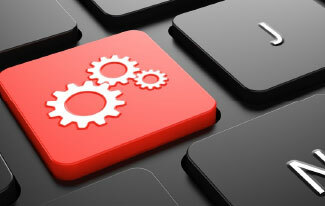 There are multiple tasks that you can automate in your property management company that will save you countless hours. You know your competition, you have a better understanding of your finances, and you’ve identified areas of improvement in your technology. 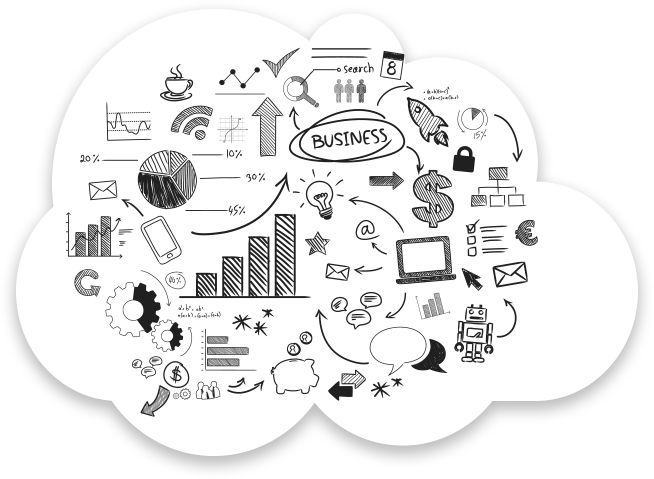 After thoroughly understanding these aspects of your business, you are ready to conduct a review of your operations. We recommend that you don’t skip to this step, as tempting as it may be. Completing the first three reviews in your Game Plan you will give you the tools you need to make the most of these next two steps. Hint: The average property management company should be able to fully automate approximately 60% of their internal operations and increase the number of doors per staff member by at least 50%. 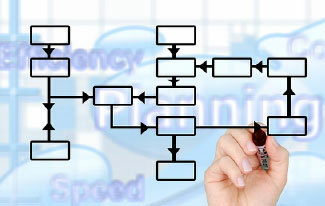 Create Workflow and Process Maps to Illustrate the Flow of Processes Through Departments. It is no secret how much value we find in identifying and documenting workflows. When it comes to creating a scalable property management business, workflows are the difference between chaos and harmony. 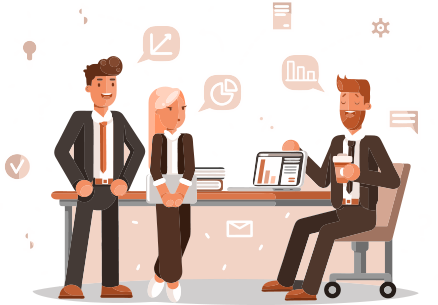 Additionally, workflows help give you the high-level understanding of your company that makes it easier to identify opportunities for operations automation. The Rent Bridge Blog covers this topic in detail, and our property management consulting services for start-up and existing property management companies always include the creation of workflow and process maps, as well as instruction on how to best deploy them. 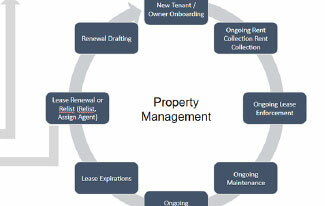 Understanding the property lifecycle is the first step to learning to create effective workflows. Creating workflows is the key to creating a business that grows with you, correctly from the beginning. 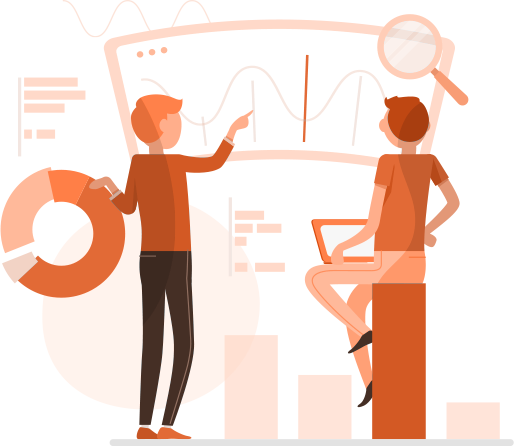 Workflows are also useful as training and accountability tools that help you manage and train your staff more effectively. The final piece of the Game Plan is creating a marketing strategy. 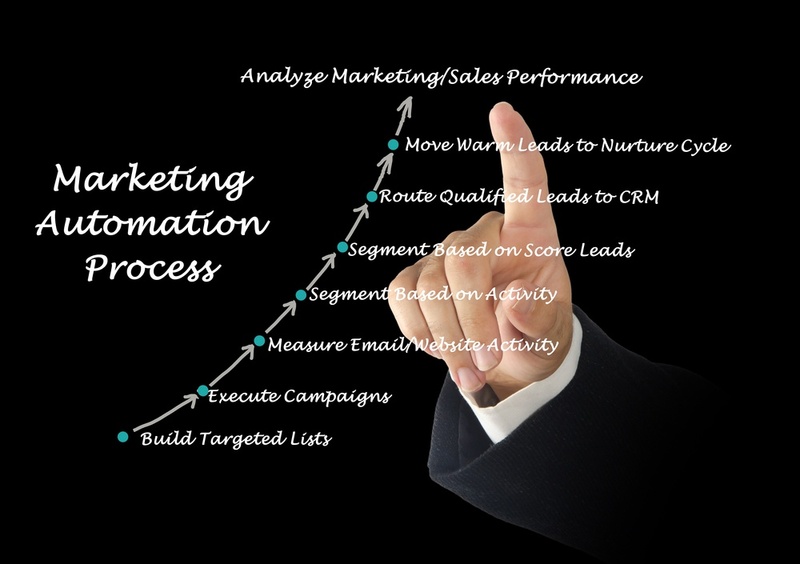 Inbound marketing and marketing automation is the key to optimal ROI for your marketing spend. 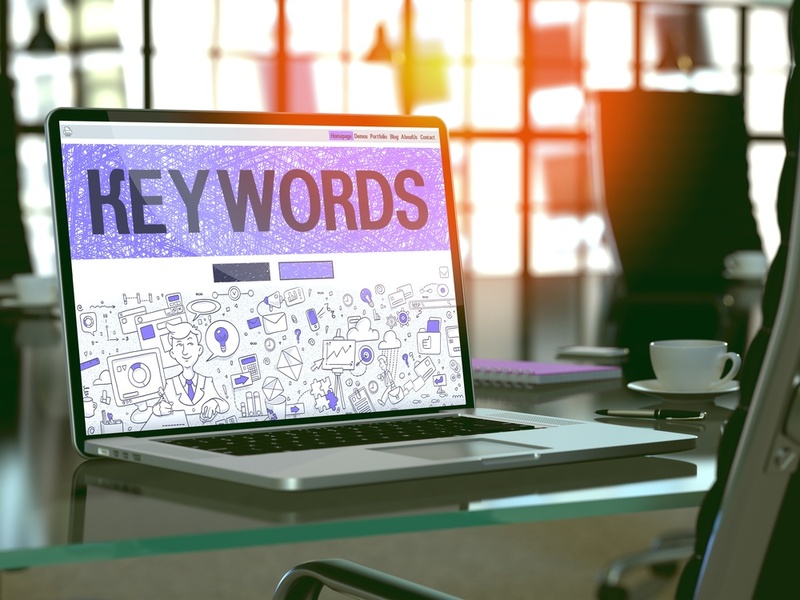 To improve upon or create a new marketing strategy, use the following steps. How do you attract new owners and tenants? How effective is your current strategy? How much does it cost for you to acquire a new lead (not close, just acquire)? How many leads does it require for you to close one new owner on average (your closing ratio)? 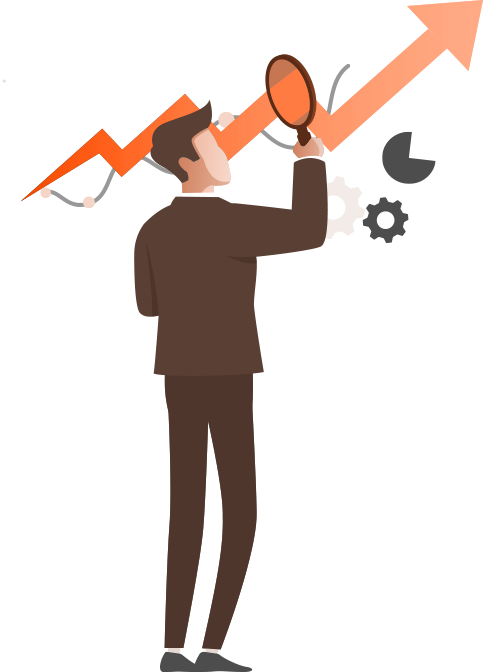 How long is your sale cycle and how long does it take for you to see a return on your marketing spend? Define your marketing campaign goals. Determine the desired outcome of the campaign. Identify the core topic for your campaign marketing materials. Develop content that supports campaign goals. Identify the conversion path you want your customers to take. Create content, landing page, calls to action (CTA). Use this Free Inbound Marketing Starter Kit for Property Management Companies. 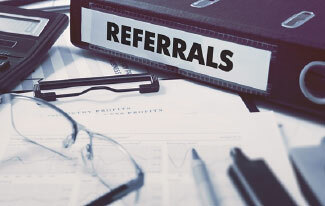 Establishing a realtor referral program will amp up your marketing game. Instead of working harder to find new leads, you should use the opportunities you already have at your disposal to bring in new leads and grow your doors through creating a Realtor Referral Program. 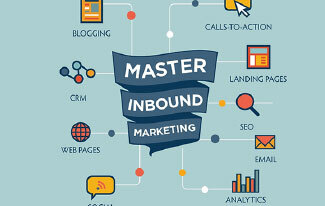 Learn more about inbound marketing and why it is the future of marketing for property managers. In the definitive guide to property management marketing we outline the 10 most important elements of a comprehensive property management marketing program. Use the definitive guide to marketing automation for property management to start learning about about how marketing automation can work for your property management business. All of the elements of a Game Plan are helpful alone. As a package, you have a complete strategy for sales enablement, operations automation, marketing automation, and inbound marketing. Creating a gameplan based on these steps will provide everything you need to increase your property management company’s efficiency, increase your revenue, and do it with less work. Start now to create a Game Plan like this on your own. To make it easier for you, we’ve packaged all of the tools and recommendations from our plan into a downloadable document that you can keep to reference over and over again. Remember, by following these steps and investing in your plan, you are 30 days away from transforming your business and running a more efficient, effective, and profitable Property Management Company. 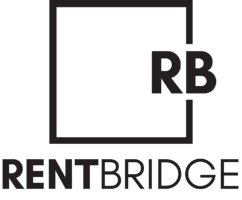 If creating a Game Plan to fix your business is more than you want to manage, let Rent Bridge create a game plan for you!